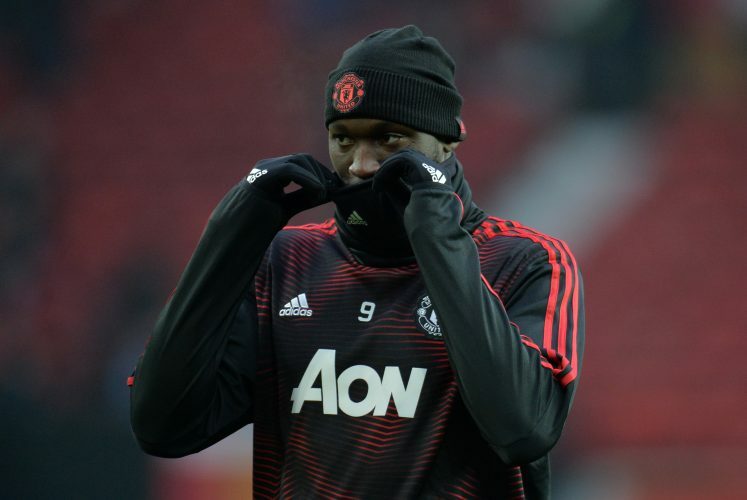 Romelu Lukaku starred in Manchester United‘s FA Cup win over Arsenal on Friday night, as the forward assisted the opening two goals in what turned out to be an impressive 3-1 victory for the visitors. The Belgian international was fielded in an unconventional left-winger role by interim boss Ole Gunnar Solskjaer, which worked out brilliantly at the Emirates. The 25-year-old has scored thrice under the Norwegian so far, and despite not being his preferred striker, Lukaku has produced the required goods nonetheless. The entire team’s performances have improved drastically since Ole replaced Jose Mourinho at the Old Trafford helm, and the Red Devils’ ongoing 8-game winning run is abundant proof of the same. Following the win over Arsenal, Lukaku was asked about how things have changed since the Portuguese tactician’s departure, but the former Everton man refused to compare his ex-manager with the current gaffer. With the way Manchester United have been climbing the league table, it looks increasingly likely that Lukaku’s objectives for the season will be met, provided his teammates continue producing similar displays.